Bulk Discounts for 10dB Yagi LTE Antenna Kit for NETGEAR DC112A-100NAS. Coax Cable Length Options Available. 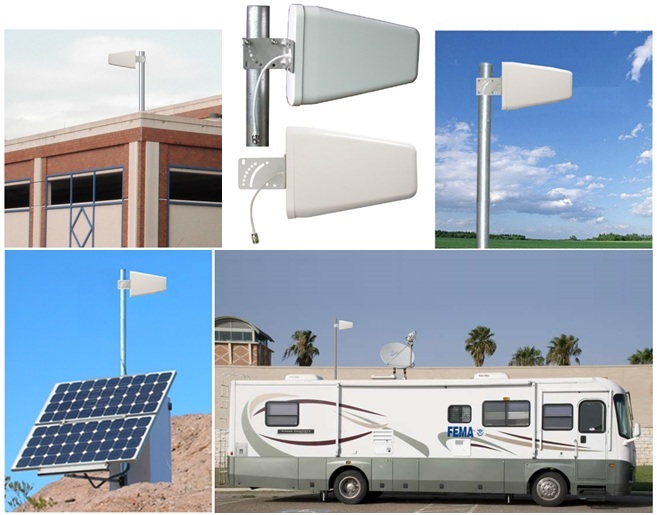 - Our Mobile Broadband Antennas - This Rugged Yagi Directional Cellular 2G 3G 4G LTE VoLTE XLTE External Antenna Has Been Approved and Sold by AT&T, Verizon, Sprint, T-Mobile, Cricket, Virgin Mobile, US Cellular, Telus, Rogers, Telstra and Other Service Provider Agents Nationwide / Worldwide.